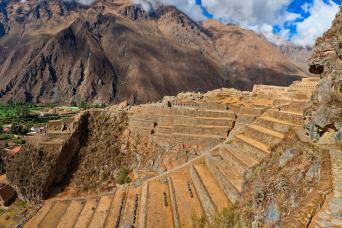 Some guests may get altitude sickness in Cusco. To prevent this, stay calm the first few hours until you have adjusted to the altitude. 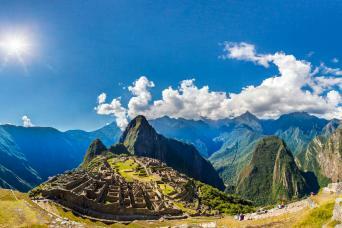 It also helps to chew coca leaves and drink coca tea. Prices are per person, as a group tour or private tour. Private tours require a minimum of 2 passengers and departure times are flexible. 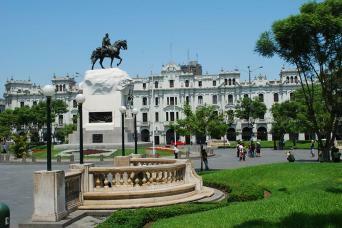 Please contact peru@grayline.com to provide the hotel information for the pick up service. 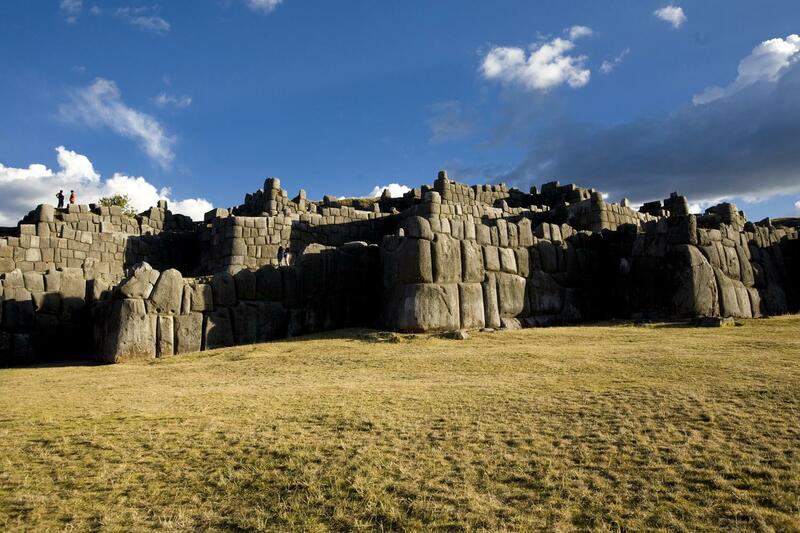 We will get away from the crowds to visit Sacsayhuaman, an impressive citadel full of colossal constructions surrounded by beautiful landscapes in complete communion with nature. We will then continue to the Inca shrine of Qenqo, with its awesome altar for sacrifices embedded in the side of the rock. We will finally reach the Puca Pucara watchtower and Tambomachay, a monument of noticeable architectural excellence, considered one of the pillars of the Andean view of the world. 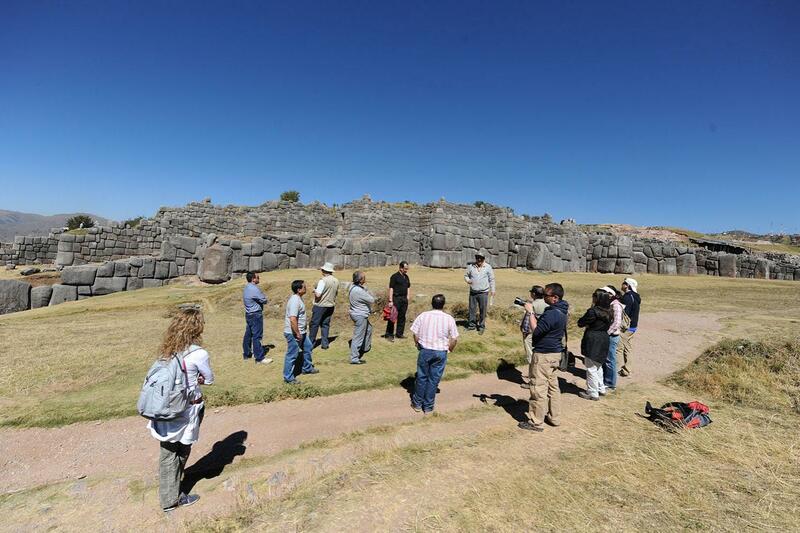 Climb to the Archaeological park of Sacsayhuaman, in the higher part of Cusco. Our first stop will be Tambomachay, a source of spring water that it is believed was once worshipped. Next we will visit the remains of Qenqo, a stone made labyrinth with a sacrificial altar in its center. At the Fortress of Sacsayhuaman we will enjoy a wonderful view of Cusco while admiring the massive stones that make up the fortress. Our last stop will be to see the Tower of Pucca Pucara before transferring back to the city and your hotel.